Merlin Custom Home Builders is pleased to welcome John Grimes to our team. As a Project Superintendent, John will draw from his extensive management and construction experience when supervising all aspects of a building project from initial planning to completion in order to ensure the quality and reliability for which Merlin is known in the custom home industry. A veteran in the construction business, John spent more than 17 years in roles ranging from Superintendent, Project Engineer and Foreman for high-end residential construction firms. He moved to Las Vegas in September 2018 to be closer to family. Prior to taking on superintendent responsibilities, he had his own contracting business where he worked on home additions and tenant improvements. Earlier in his career he honed his skills by getting hands-on experience in many of the different trades. John is also a veteran of the United States Air Force. 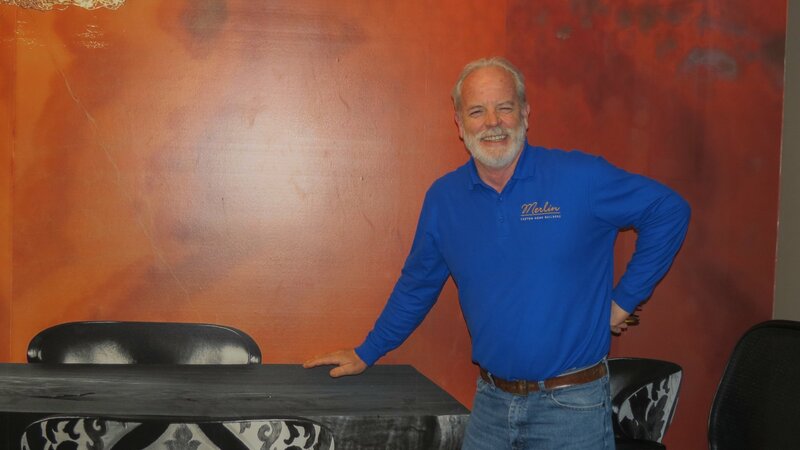 Please join us in welcoming John to the Merlin team and in wishing him success in this role!